A traditional favorite! 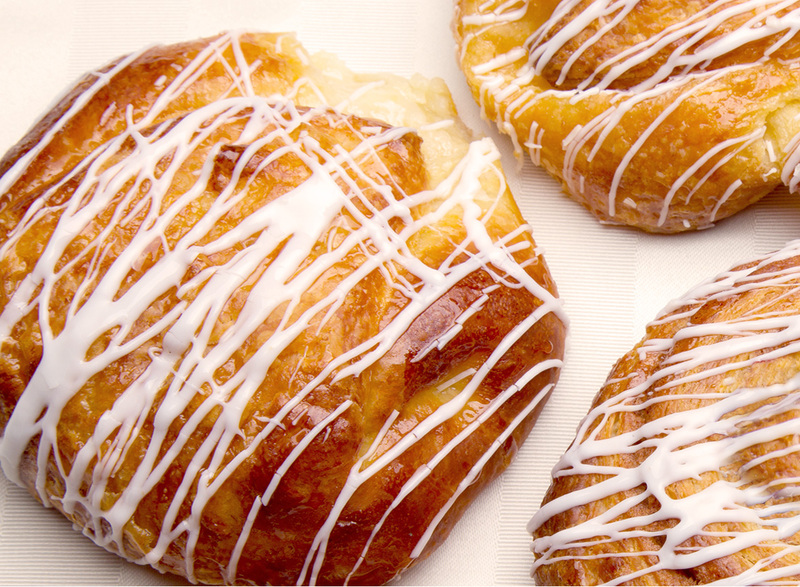 Tasty cheese danishes created from our very own family recipe! Stuffed with a rich and creamy cheese filling with a real cream cheese base.